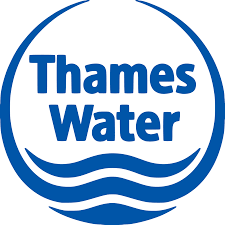 Thames Water has informed the Parish Council that starting next week they will replace a section of drain in upper Lower Radley and lay a new drain from opposite the station to the new manhole opposite the allotments in Church Road. The latter will cut off the section of drain which joins to a manhole in Catharine Close and was the initial source of problems in 2015. This new work extends outwards from the drains that were replaced last year. Thames Water assures the Council that those sections are flowing property and don’t require any more work. The lorries which have been in Foxborough Road for the last week will be replaced by pumps and lengths of drain laid on the surface. The Council is in touch with the Network Field Operation Specialist responsible for the work and will report further here.